Our unique mix of exceptional boats and yachts at competitive prices ensures that you find the right boat for you at the right price; and our after sales service covers everything from boat registration, to maintenance, insurance, and financing. 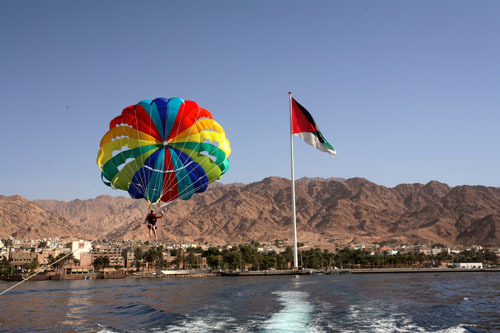 Visit our showroom at Tala Bay where you are guaranteed to find a wide variety of water sports equipment, safety equipment, apparel, and boating accessories, as well as a relaxing and fun experience. The Arab Jordan Investment Bank (AJIB) is Jordan’s leading private Investment and private bank. AJIB offers a wide variety of investment, commercial and private banking products and solutions tailor-made to suit the requirements of our discerning clientele. AJIB continues to leverage its resources; technology and banking best practices to meet and exceed the ever-growing needs of corporate, high net-worth individuals and sophisticated clients in Jordan and the region. Located in Block 10 by the Marina Offering a wide range of locally hand made Ceramics and other Gifts and Silver Accessories. 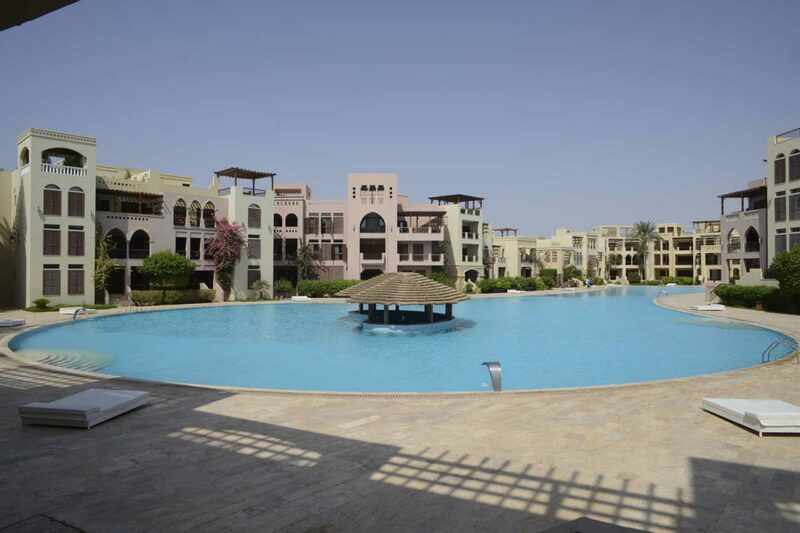 Operating since 2005, Marina Market has been the number one store serving Tala Bay community, hotels, and staff. It offers a wide variety of groceries, fresh fruits and vegetables, home accessories, marine tools & cleaning products, in addition to almost whatever you and your family need, all offered at competitive prices. We also provide a wide selection of wines and spirits at our liquor section. We are open daily all year round and stay open late on weekends and holidays. 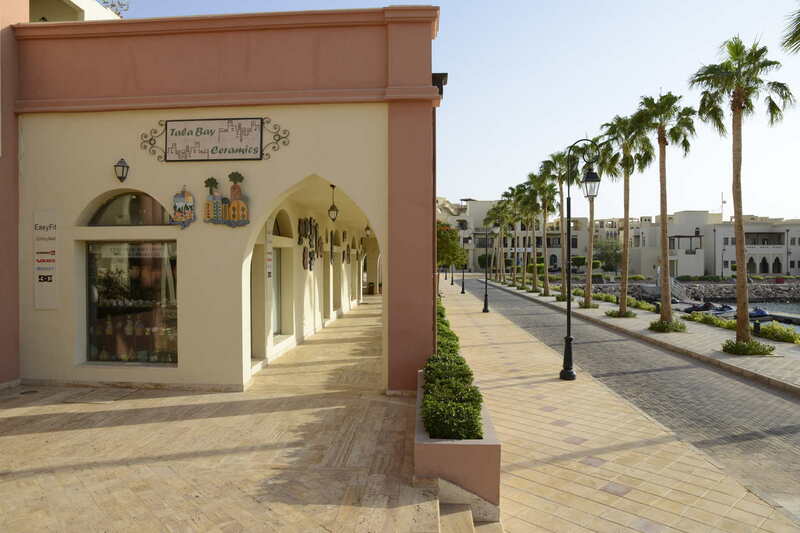 Shop is located on the Marina Block 10 next to Restaurants offering designer clothing and accessories.